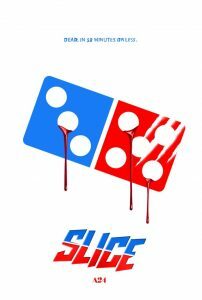 We already know that Slice is going to be a mocking comedy, but now we have a new poster to share with you and it pokes fun at Dominos Pizza in the UK. 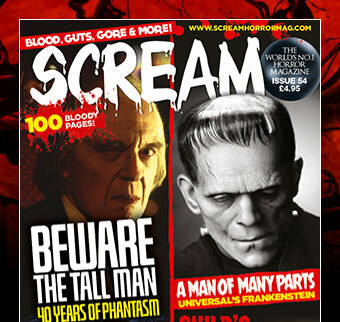 The last poster was more for US readers, so it’s nice to see we can join in the fun too. Remind yourself of the creative and fun teaser for the film below.